Saturday, January 7 at 7:30 p.m. Bodies will be in motion on Japan Society’s stage as the Performing Arts season continues with 17th Contemporary Dance Showcase: Japan + East Asia. 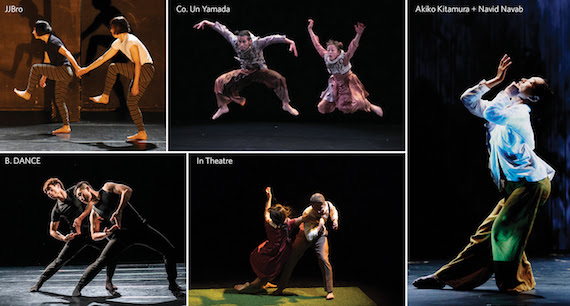 Since 1997, the showcase has given Japanese and East Asian choreographers a platform during the annual Association of Performing Arts Presenters conference, helping to launch the careers of many top-level artists. This year’s showcase will focus on duos, featuring five from Japan, Taiwan and Korea.